Bro. 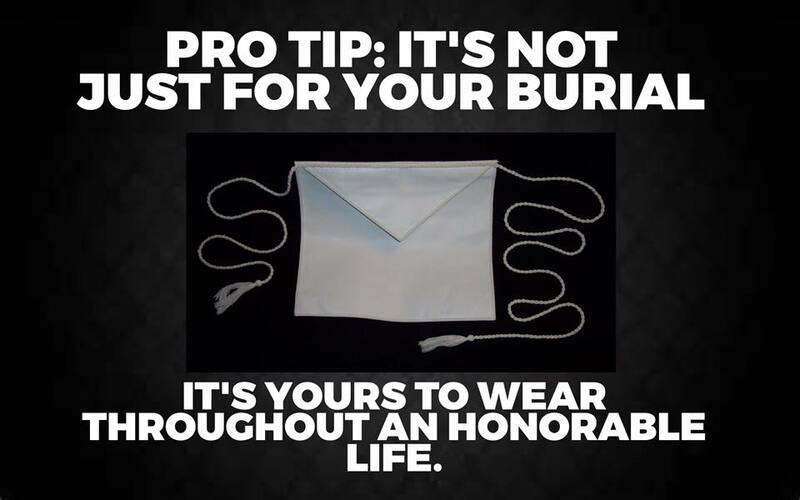 Andrew Hammer makes some good points about how every Mason should be properly prepared to work when traveling and have his own apron (as they do in most of the world outside of the US). I took the apron I was presented with, added a backing and ties, and actually wear it. I've come to detest those flimsy napkins so commonly put out as visitors aprons. 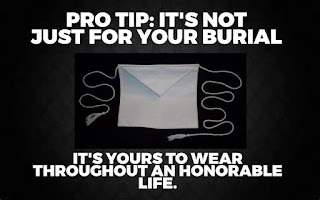 I have come late to this discussion, but it raises a question I've long had: Do you think it's appropriate to carry your Past Master's apron with you and wear it when visiting another Lodge? I was raised in Illinois and served as Master over 30 years ago. Our Lodge custom was to present each Master with a PM apron at the end of his year. I never wore mine because I never saw any PM wear his. If you weren't a serving officer, you put on a plain white apron. I thought maybe it was a breach of etiquette to wear a PM apron, sort of putting on airs. Now I live in Alaska, where PM aprons are regularly worn. 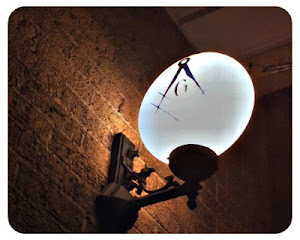 What's the custom around the country?